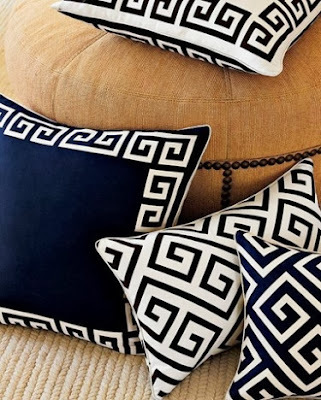 Symmetry, order and proportion are all classic elements of design which can be found in the Greek key pattern. The Greek key can be modernized with the use of bright, bold colors, used as an accent, and works well with other patterns, which brings versatility to the Greek key. 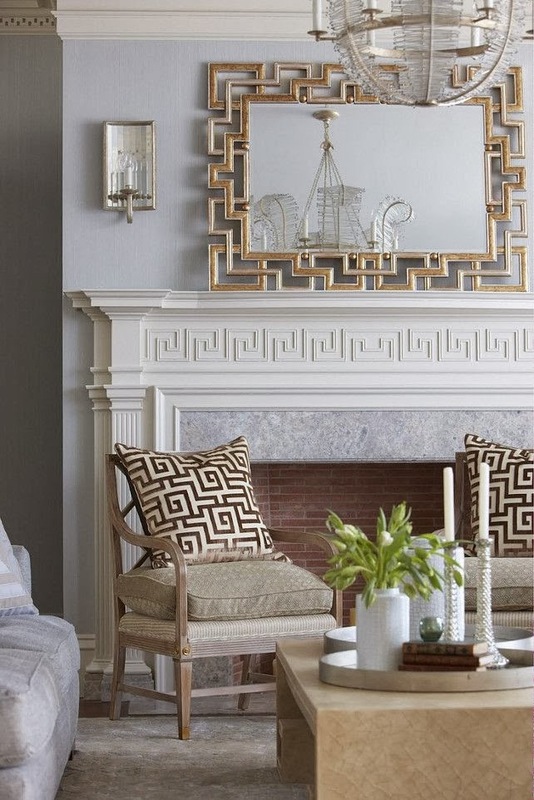 Incorporating the Greek key can be as simple as including furnishings and artifacts, such as mirrors, chairs and pillows to your room. It adds a subtle hint without going overboard. If taking it to the next level peaks your interest, try adding the Greek key design to your floor, either with carpeting or a rug. Since your floor is now stealing the spotlight, it allows you to keep the decorations in your room to a minimum. How do you plan on incorporating the Greek key into your home? Fall is the perfect time of year to host holiday dinners and parties. Schedules aren’t as busy as they were in the summer months, and your friends, family and neighbors have more time to get together and celebrate life’s blessings. 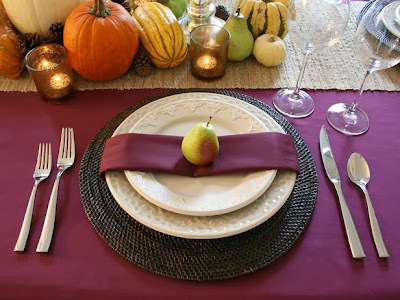 With any holiday party comes the need to create a beautiful table setting to make your guests remember the night. The classic table setting can be spiced up and made elegant when you choose to incorporate gourds and pumpkins into your centerpiece. The pumpkins can be as big or as small as you’d like, but tapping into nature and bringing it to your table is a great way to relax your guests. 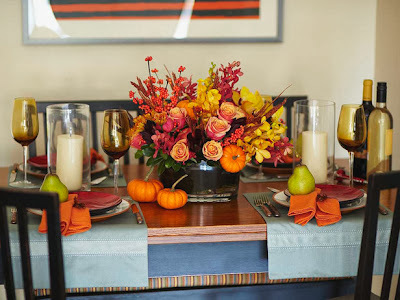 Nature can additionally be brought to your table with the use of fall florals. An arrangement of red, orange and yellow flowers as your centerpiece works beautifully when paired with berries and mini pumpkins surrounding the centerpiece. 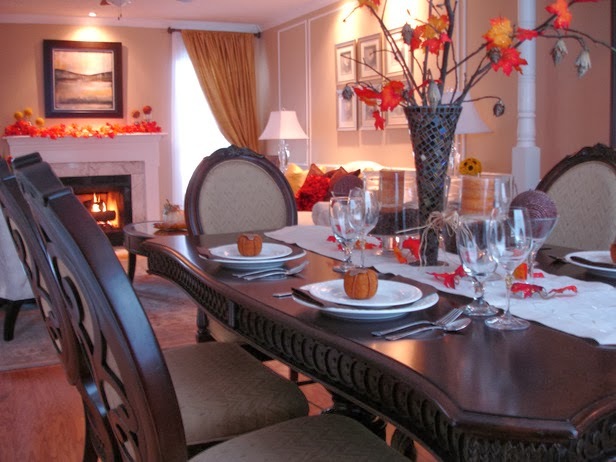 If you’d like to keep your table setting simple, think several candles and pumpkins, then it becomes necessary to create a dramatic focal point on your table, such as leaves stemming from a tall vase. The tall vase will steal the attention of your guests, and it will compliment great with the few d ecorative pieces on your table. What are your favorite ways to decorate you table for fall dinner parties? Quatrefoil has been around since the Gothic and Renaissance eras, and is now a widely used inspiration in decorating homes. The quatrefoil is a symmetrical and elegant design that is ornamental in form, resembling a four-petal flower. 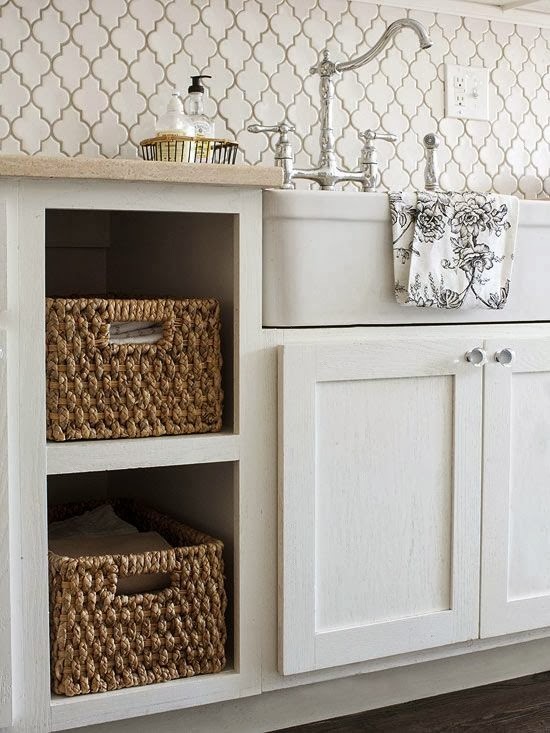 Quatrefoil is so versatile, that it can be used in almost every manner of decorating your home. The design can be used to make a bold statement in a room, or it can simply be a subtle addition to your room. For a bold statement, consider adding the design to your ceilings or windows in your room. 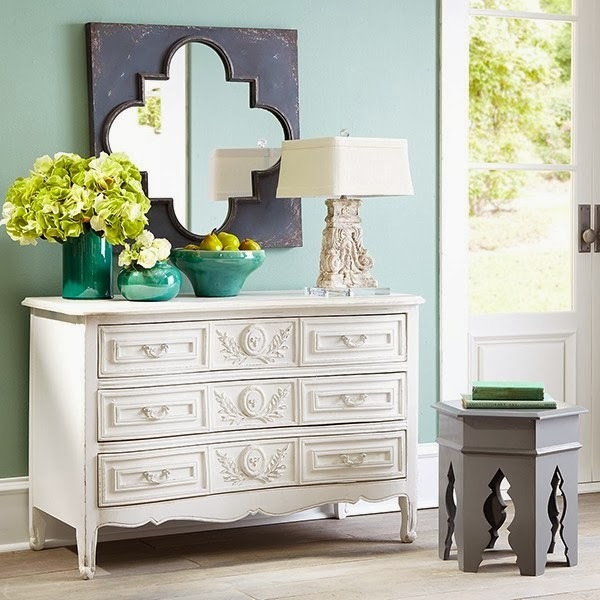 This is a beautiful way to bring elegance to the room without decorating your walls. Another great idea in creating a bold statement with quatrefoil is to add it to your walls. Here, a simple backsplash in the kitchen adds such dimension with the use of the pattern and the grout, which gives it a 2-dimensional feel. If you prefer more of a subtle statement with the pattern, consider finding quatrefoil furnishings that will add depth to your room without going overboard. Surprisingly, a mirror can bring character to your room without being too much. How do you plan on bringing quatrefoil into your home?